On the list of things that annoy consumers when browsing the web, autoplay videos -- which start playing on their own while you are reading an article or searching -- are near the top. After all, there’s nothing more frustrating than having to search through all of your browser tabs to find the source of a loud soft drink or foot cream video advertisement. Luckily, Google Chrome users may not need to worry about these intrusive ads much longer. 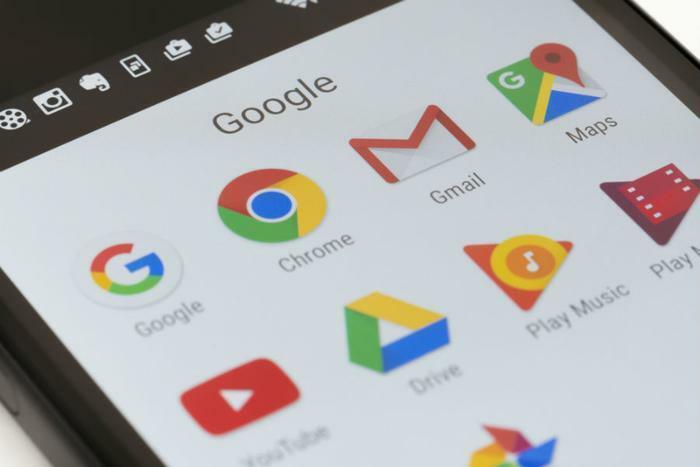 Google announced that, starting with Chrome 64, autoplay videos will only be allowed to pop up if they won’t play sound or when a user has indicated that they have an interest in the media by clicking somewhere on the screen. “This will allow autoplay to occur when users want media to play, and respect users’ wishes when they don’t,” said Google software engineer Mounir Lamouri in a company blog post. In addition to the Chrome 64 changes, Lamouri announced a new feature for Chrome 63 that will allow users to completely disable audio for individual sites. Sites that have been muted will retain that status between different sessions, so users won’t have to worry about it every time they go to browse. “These changes will give users greater control over media playing in their browser, while making it easier for publishers to implement autoplay where it benefits the user,” Lamouri concluded. Of course, consumers aren’t the only ones that will need to be apprised of these changes. On its Chromium Projects page, Google explains that developers will likely need to revise their use of autoplay videos to get the most out of them. In its developer recommendations, the company says that autoplay videos should be used sparingly to engage users, as unwanted video playback can often turn users off to a particular site. Additionally, the company says that developers who have shied away from autoplay might consider using muted content to warm users up to the idea of exploring additional content. The new autoplay functions are slated to roll out in January 2018.